A daily archive of everything that inspire us and reflects in our work in AA&NN. Phil Tippett is the Oscar-winning stop-motion animator and designer behind some of the greatest fantasy creatures and sci-fi set pieces in cinema history. From his humble beginnings as an alien patron in the iconic Cantina sequence from 'Star Wars: A New Hope', to pioneering stop-motion techniques used throughout 'Empire Strikes Back' and 'Return of the Jedi', to seamlessly merging practical animation and CGI in Jurassic Park and beyond. In 'My Life in Monsters', VICE chronicles Tippett's legendary life work, illustrating the process behind his greatest creations, the emotional hardships of transitioning into Hollywood's digital revolution, and completing his return-to-form, stop-motion opus with the brutal, dystopian 'Mad God'. 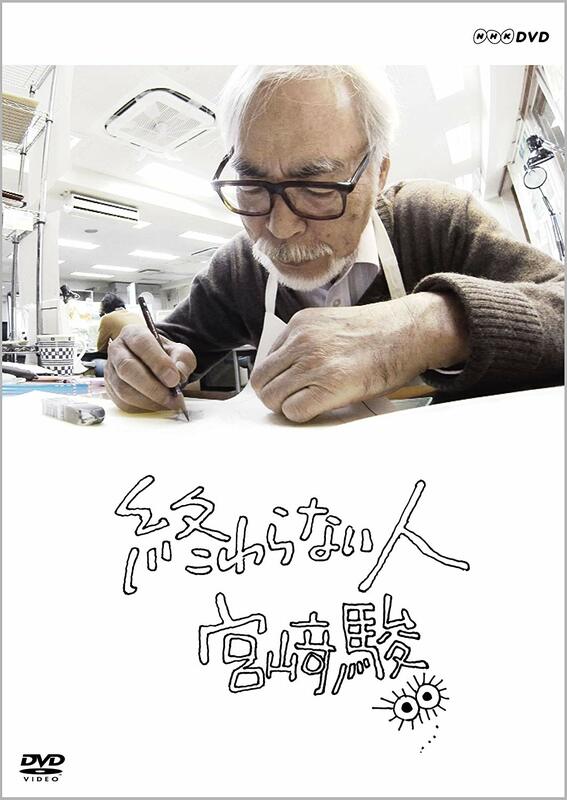 Last February, Japanese TV network NHK World started to broadcast a documentary series about Japanese animation director and co-founder of Studio Ghibli, Hayao Miyazaki, recorded over a period of 10 years. 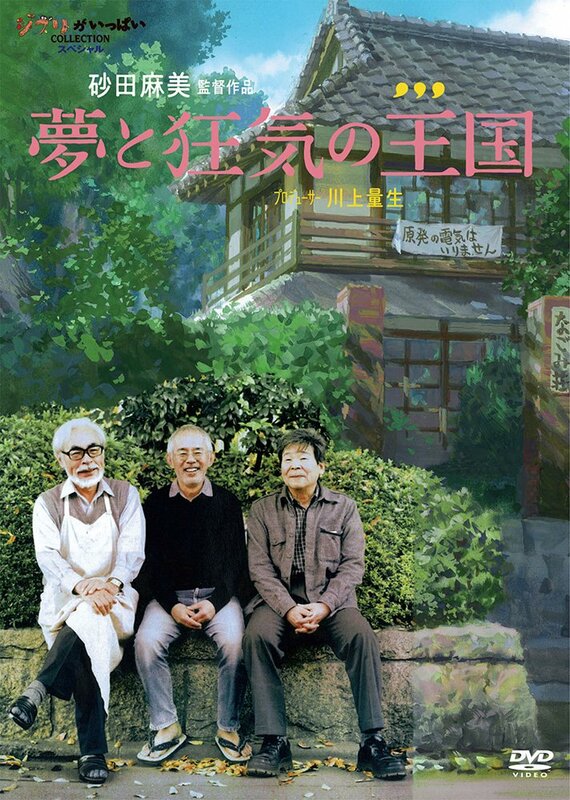 An exclusive, behind-the-scenes look at the genius of Japan's foremost living film director, Hayao Miyazaki -- creator of some of the world's most iconic and enduring anime feature films. 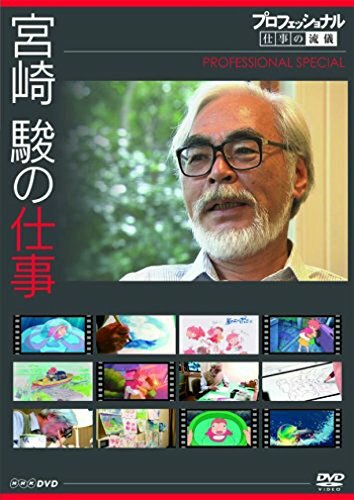 Miyazaki allowed a single documentary filmmaker to shadow him at work, as he dreamed up characters and plot lines for what would become his 2008 blockbuster, "Ponyo on the Cliff by the Sea." 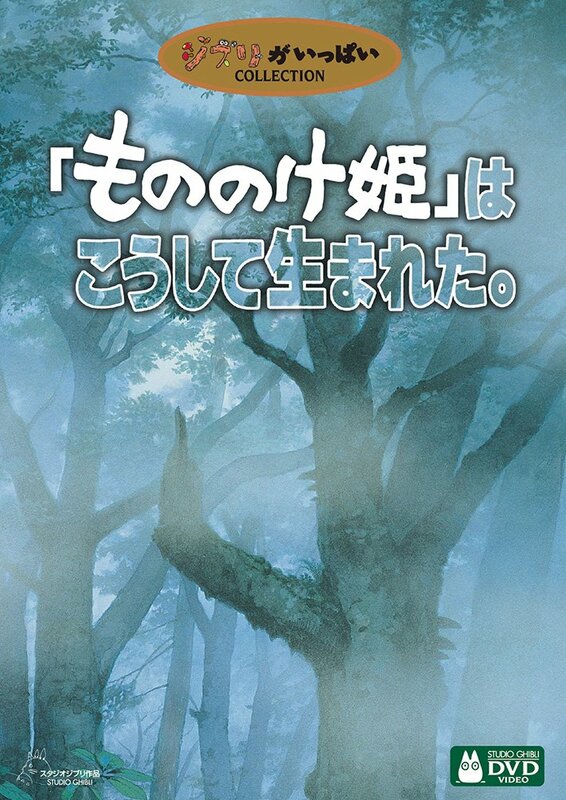 Miyazaki explores the limits of his physical ability and imagination to conjure up memorable protagonists. 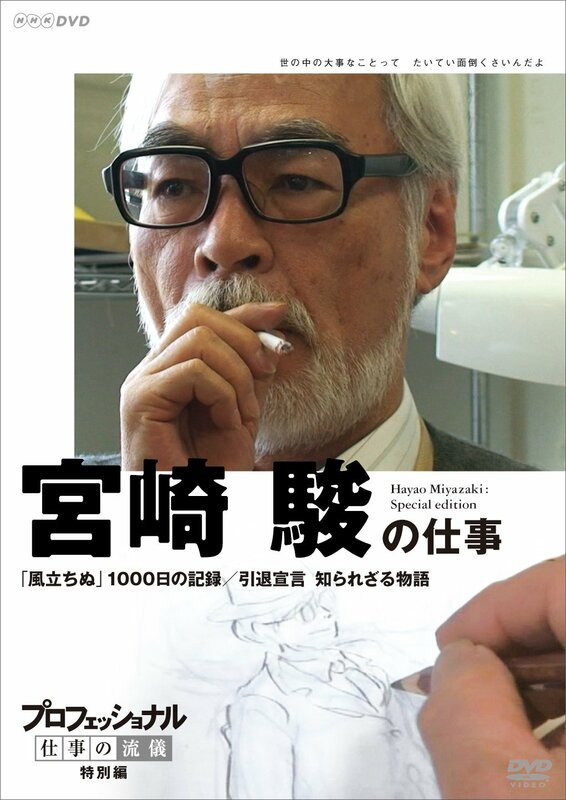 This program is the first of a 4-part documentary, "10 Years with Hayao Miyazaki." Episode 2 will air on March 30 (JST). Episodes 3 and 4 will air in April and May. All episodes will be available on our video-on-demand site after the broadcast. 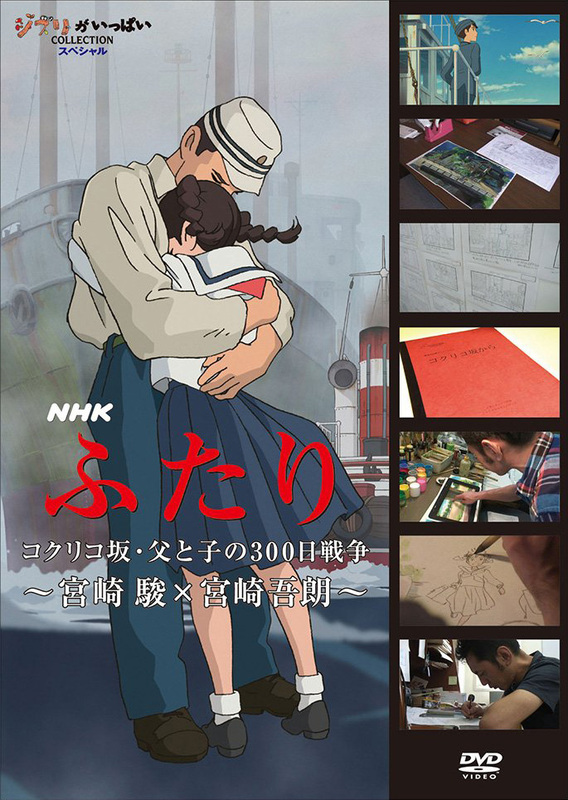 This 5 DVD | 2 Blu-ray set features over 12 hours of the making of Gake no Ue no Poyo. 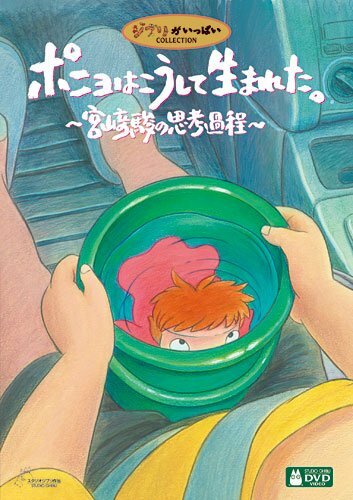 The first press includes a 6-page Ponyo sticker book and a bonus drawing tutorial DVD hosted by producer Toshio Suzuki. 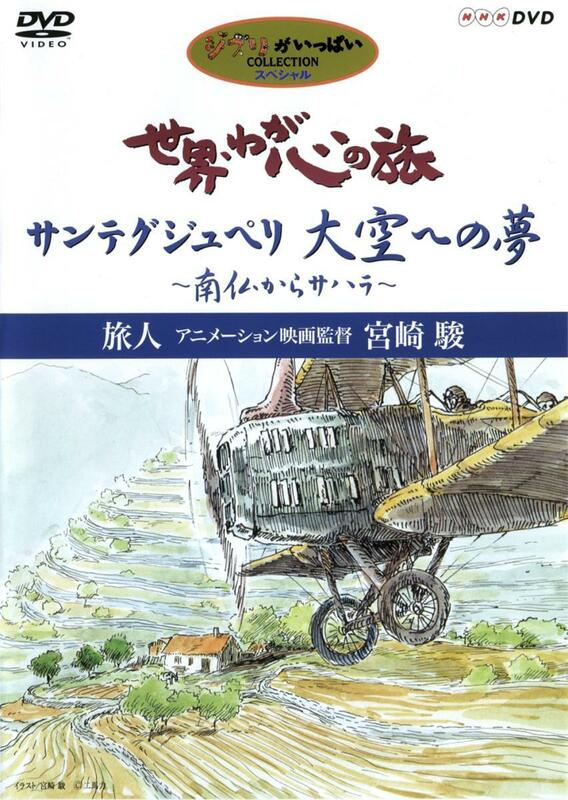 Catalog number DVD: VWDZ-8128 | Blu-Ray: VWBS-1093. 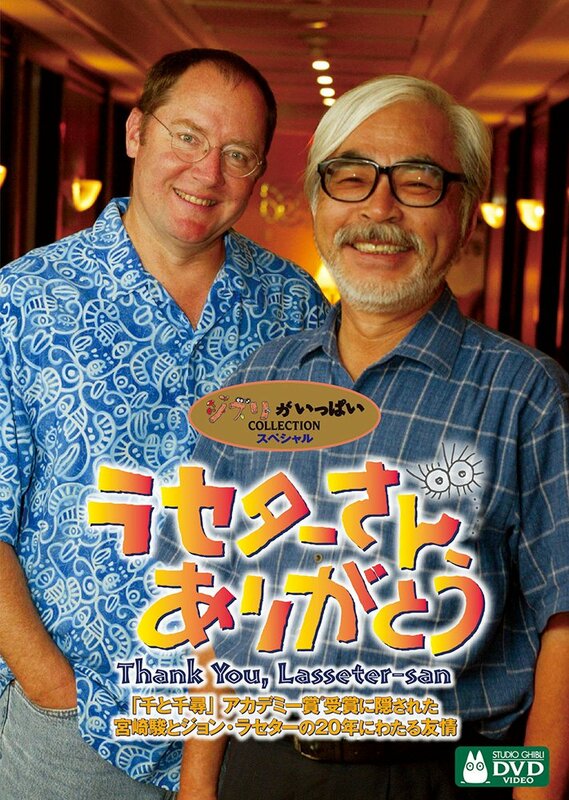 These discs were also included in the Special Edition DVD and Blu-ray Box sets of the film with the catalog numbers: VWDZ-8146 and VWBS-1079 respectively. Future Cities, a full-length documentary strand from WIRED Video, takes us inside the bustling Chinese city of Shenzhen. We examine the unique manufacturing ecosystem that has emerged, gaining access to the world’s leading hardware-prototyping culture whilst challenging misconceptions from the west. The film looks at how the evolution of “Shanzhai” – or copycat manufacturing – has transformed traditional models of business, distribution and innovation, and asks what the rest of the world can learn from this so-called “Silicon Valley of hardware". Future Cities is part of a new flagship documentary strand from WIRED Video that explores the technologies, trends and ideas that are changing our world. Subscribe to the WIRED YouTube channel to ensure you never miss an episode. Premiering in February, the second season of WIRED’s Future Cities series takes us inside one of the world’s biggest startup nations. With the most tech startups and venture capital per capita in the world, Israel has long been hailed as The Startup Nation. WIRED’s four-part series will look beyond Tel Aviv’s vibrant, liberal tech epicentre to the wider Holy Land region – the Palestinian territories, where a parallel Startup Nation story is emerging in East Jerusalem, Ramallah and the West Bank, as well as in the Israeli cybersecurity hub of Beersheba. And we will learn how the fertile innovation ecosystem of Silicon Wadi has evolved as a result of its unique political, geographical and cultural situation and explore the future challenges – and solutions – these nations are facing. WIRED brings you the future as it happens - the people, the trends, the big ideas that will change our lives. An award-winning printed monthly and online publication. WIRED is an agenda-setting magazine offering brain food on a wide range of topics, from science, technology and business to pop-culture and politics. Over 12 billion miles from Earth, a gangly ship sails through interstellar space. It is, by far, the most distant object made by human hands. In 1977, NASA launched twin Voyager spacecraft. An emotional, cinematic documentary, The Farthest tells their story through first-hand accounts from the passionate men and women who built the ships and guided their journeys. Negotiating a series of perils on its Grand Tour of the outer planets, Voyager beamed back spectacular images of Jupiter, Saturn, Uranus, and Neptune. But their moons offered bigger surprises—volcanoes, geysers, and a liquid water ocean. On the chance of discovery by intelligent aliens, each spacecraft carried a Golden Record with music and spoken greetings. The mission has earned its place in the pantheon of human achievements. Long after our sun has flamed out, the Voyagers are likely to be sailing on, perhaps the only evidence that we ever existed. 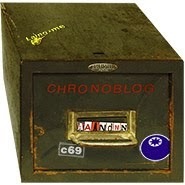 This ChronoBLOG is a daily archive of everything that inspires us and reflects in our work at AA&NN. All the References are the property of their respective owners. Original content ©AA&NN Ltd. Powered by Blogger.